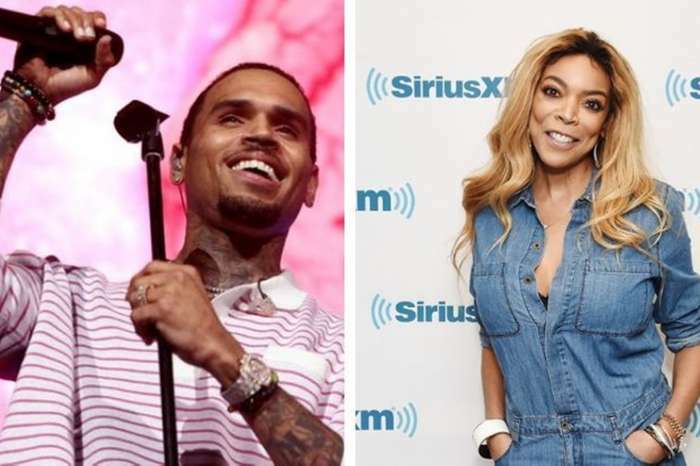 Wendy Williams became the topic of gossip and rumors over the weekend and not for a possible baby between her husband Kelvin Hunter and alleged mistress Sharina Hudson. 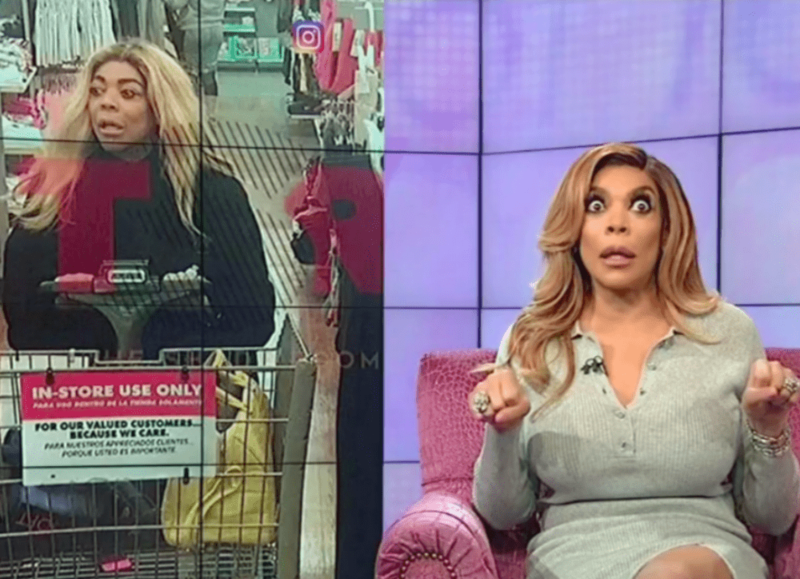 Photos of Wendy Williams sitting in an electric chair at Walmart went viral and many people left disparaging remarks about the talk show host’s eyes. 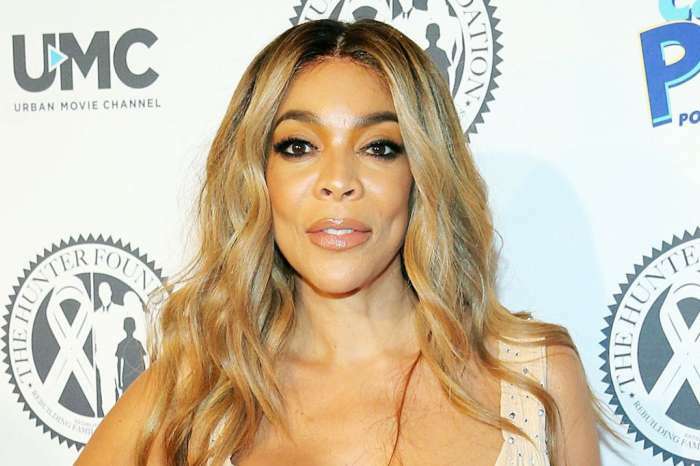 On Monday, April 8, 2019, Wendy Williams returned to her talk show The Wendy Williams Show and explained that her eyes were popping from the medical condition Graves’ disease. Wendy Williams has spoken publicly about the condition that is related to her thyroid. She has also spoken about her recent stay at a sober house. 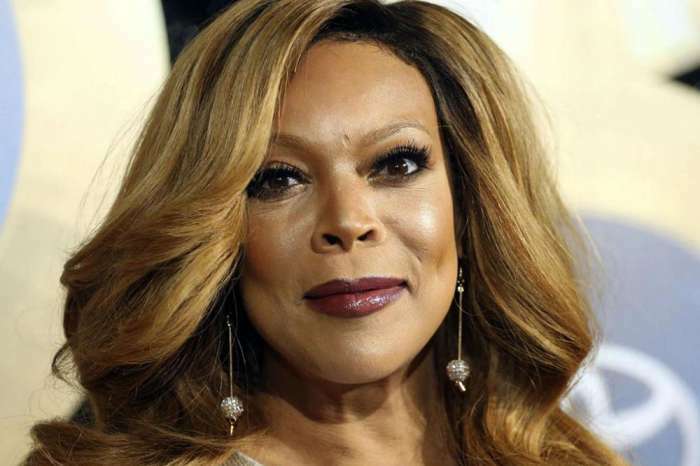 When some people saw the photos and videos of Wendy Williams’ eyes they mistakenly attributed the condition to stress, drugs, and alcohol instead of Graves’ disease. Wendy Williams addressed the issue and the photos on her show. She stated the following. 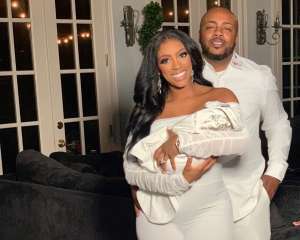 While many people hoped Wendy would dish on the rumors about Kelvin “Kevin” Hunter and Sharina Hudson, she chose to address the rumors that surrounded the photo that went viral over the weekend. Even though Wendy Williams attributed the photo and her wide-eyed-stare to Graves’ disease many on social media were not kind or forgiving. Some continued to slam Williams saying she was on drugs or had relapsed. Over the weekend Williams has been dragged through the public for another issue that is unrelated to her health. An old photo showing Wendy Williams, Kelvin “Kevin” Hunter, and Sharina Hudson partying together at a club went viral. Some have suggested that Sharina Hudson may not be Kevin Hunter’s mistress but instead a sister wife of Wendy’s. Though there have been rumors that Kevin and Sharina have been a couple for more than a decade, Wendy Williams hasn’t pursued a divorce and has publicly stated she has no plans to get one. While many of her fans are concerned for her health there are many who now feel that the truth of Kevin’s, Wendy’s, and Sharina’s relationship may be something consensual between the three. What do you think about the rumors that surrounded Wendy over the weekend?